When your braces are removed, you will wear a retainer to hold your teeth in position. 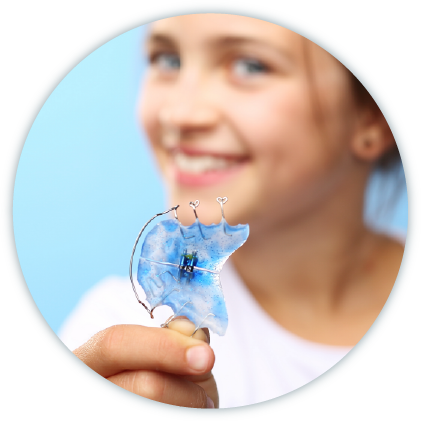 Retainers are just as important as braces in the treatment. You will wear your retainer for as long as it takes for your teeth to settle into a better occlusion (bite) and for your bones, gums and muscles to adapt to your new dental arrangement. If your retainer breaks, stop wearing it and call the office as soon as possible so that your retainer can be repaired or replaced. We will also evaluate your wisdom teeth during this retention period. Contemporary Orthodontics acknowledges the fact that long-term retention is often the best option to ensure to stability of perfect alignment in all teeth.